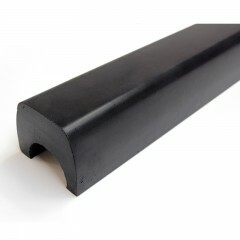 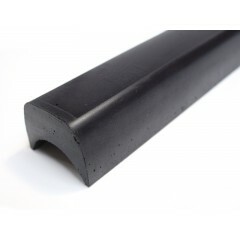 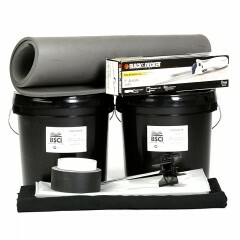 FIA 8857-2001 type A approved rollcage padding to fit 38mm (1 1/2") tube. 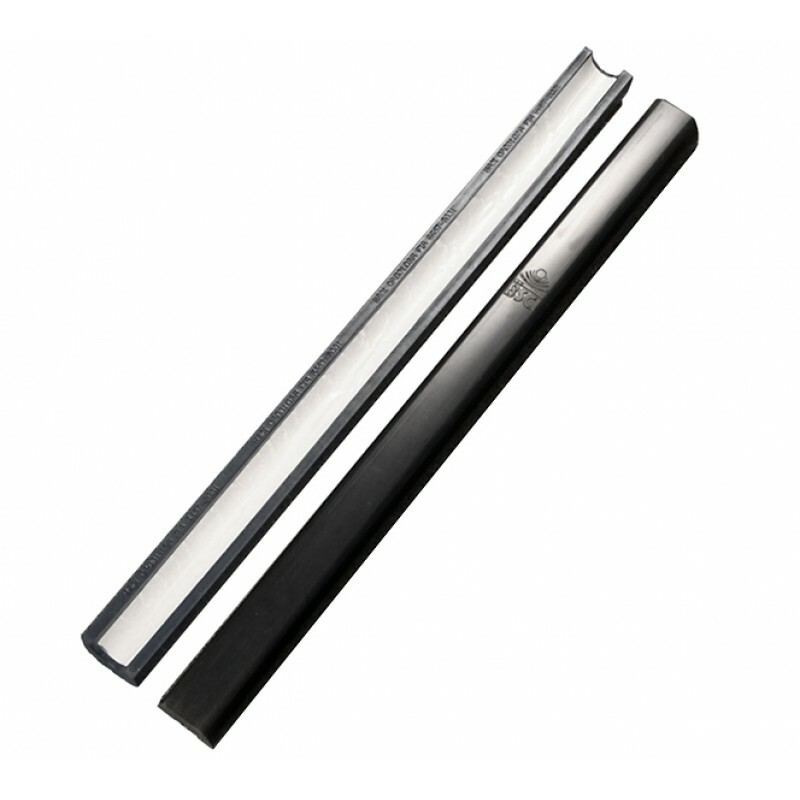 Has a self-adhesive strip for easy application to the tube. "Where the driver's or co-driver's bodies or crash helmets could come into contact with the ROPS [rollcage], non-flammable padding should be provided for protection."